Why Subaru? @ Subaru of Charlottetown Subaru Dealer PE. 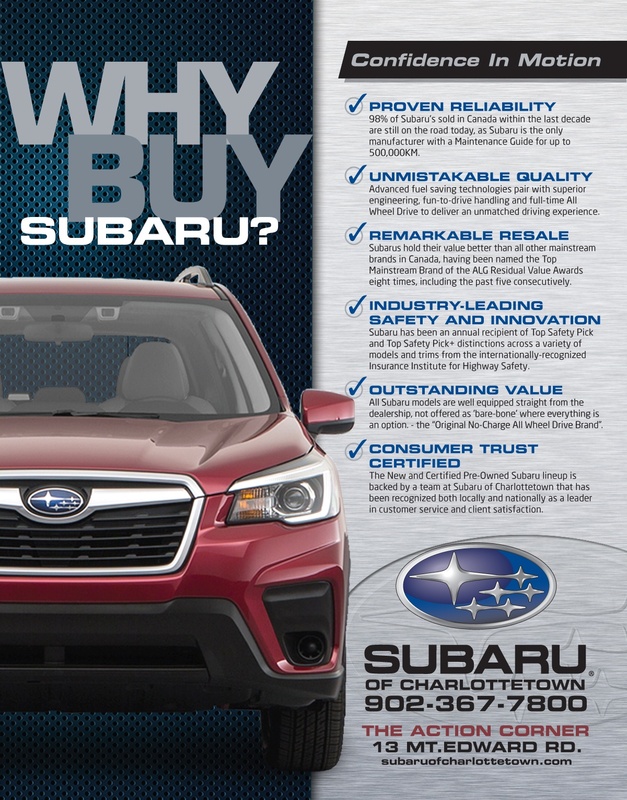 Subaru of Charlottetown | Why Subaru?